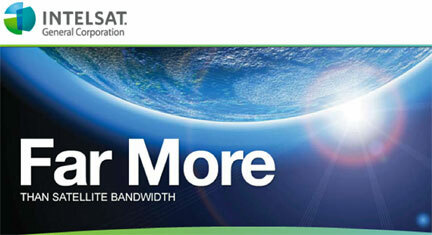 A 26 Mbps downlink and a 10+ Mbps uplink that carried multiple data streams has been successfully managed by GATR Technologies (GATR), a subsidiary of Cubic Corporation (NYSE: CUB), and Intelsat General Corporation (IGC) during performance testing of the prototype GATR-FLEX® sub-meter, Ku-band, ultra-portable terminal. 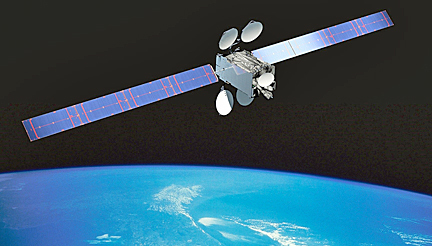 Artistic rendition of the Intelsat 29-e satellite. The goal of this test was to demonstrate that there was ample capacity for a small terminal to stream multiple HD video streams at the same time as C2 traffic, and such was successfully completed. Additional products from CMS subsidiaries were also used for the tests, such as DTECH’s M3-SE networking stack of routers, switches, servers, encoders and voice appliances as well as TeraLogics’ Unified Video® Cloud and Server application for real-time Full Motion Video (FMV). 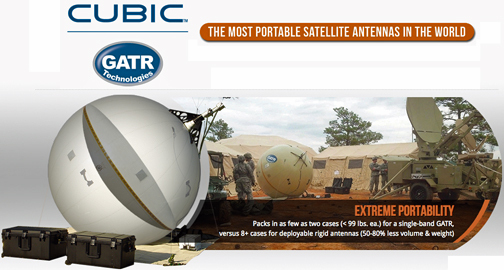 Follow Cubic Mission Solutions at @Cubic_C4ISR and GATR Technologies at @GATR_Antenna on Twitter.